Rodney Dangerfield Look Alike Impersonator A GREAT talent Rodney Dangerfield Celebrity Lookalike, Look Alike Impersonator Clone. 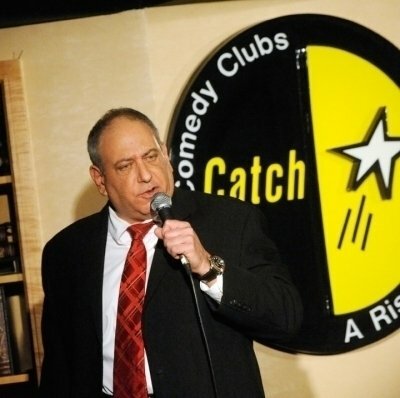 Invite Rodney Dangerfield Look Alike Impersonator to your next event. All the classic Rodney Dangerfield lines and has a great Rodney Dangerfield look to match. Give him some respect and have Rodney at your next party. Has and will travel the world to entertain your and your guests. 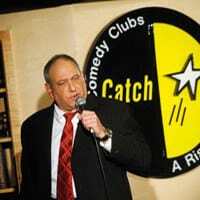 Rodney Dangerfield impersonator is excellent for corporate & private events, company picnics, trade shows, clubs, fundraisers, & advertising. This accomplished impersonator not only looks like Rodney Dangerfield, he has captured the performer’s voice and mannerisms as well. 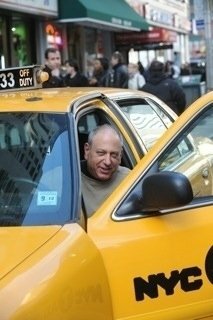 Rodney Dangerfield impersonator, lookalike, is great for corporate or private parties, industrials , Hollywood theme events, grand openings, commercials, advertising, clubs, fundraisers, etc. Rodney Dangerfield Lookalike/impersonator is great for Caddy Shack themes, stand-up comedy in New York, San Francisco, Los Angeles, Detroit, Chicago, Atlanta, Boston, Orlando, Houston, Dallas, Las Vegas, Washington D.C. lookalike, Impersonator.. Rodney Dangerfield Lookalike, impersonator, double, impersonator for hire. 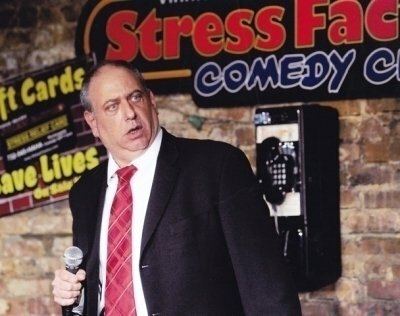 invite Rodney Impersonator to your next event for great comedy and lots of fun.